Follow signs Mike Ennen, the Shredtown crew; Davis Griffin, Chris Abadie & Andrew Adams, Trevor Bashir, Oli Derome & Jeff McKee. 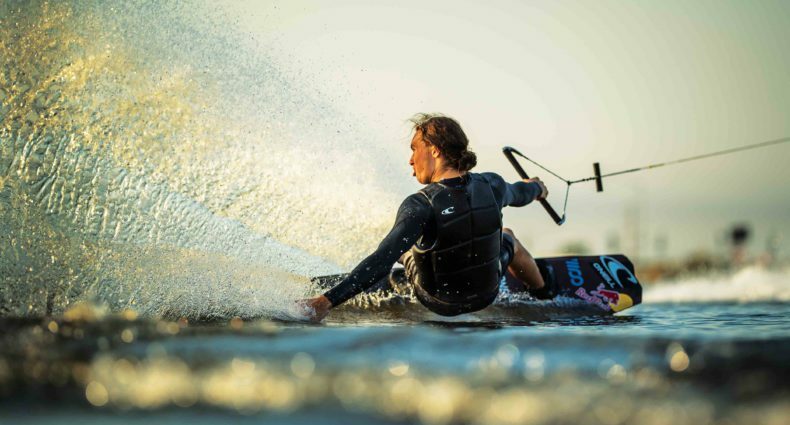 With the addition of some of the most stylish and unique riders in the sport follow is laying claim to one of the best teams in wakeboarding. 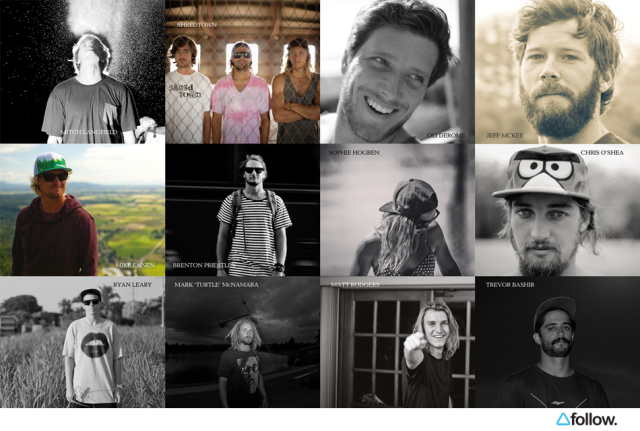 Alongside long time family members Mitch Langfield, Brenton Priestley and Chris O’Shea, follow is pumped to announce the signing of some of the U.S’s most progressive riders – Mike Ennen, the Shredtown crew; Davis Griffin, Chris Abadie & Andrew Adams, Trevor Bashir, Oli Derome & Jeff McKee. Having developed a range catering specifically to the demands of their riders follow is stepping it up on all fronts putting together a selected team that not only push the sport as freeriders but project the sport how it should be portrayed. Because at Follow, Family is the key. That's awsome news! Follow make the best gear can't wait untill they are availible here !